Access Control is the selective restriction of access to a place or resource. An Access Control System determines who is allowed to enter/exit and in some cases, when they are allowed to enter/exit. Traditionally, mechanical locks and keys were used to secure an area. However, this method posed numerous risks, including keys being copied, no records of the time of entry, the key being in the possession of an unauthorised person and locks needing to be changed when a key holder was no longer authorised to enter the premises. Today, a range of credentials can be used to replace mechanical keys and access control systems provide a much more secure and efficient way to monitor entry and exit of a premises. Biometric Scans – this technology includes facial recognition, fingerprint scans, eye scans, voice recognition and more. Electronic keys/cards – this can include barcodes, magnetic strips and a range of other technologies. Electronic access control systems grant access based on the credentials presented. Some establishments may use a combination of these methods and this is known as multi-factor authentication. Components of an Access Control System A range of components can be used in Access Control Systems including electric locks, keypads, biometric scanners, card readers and more. 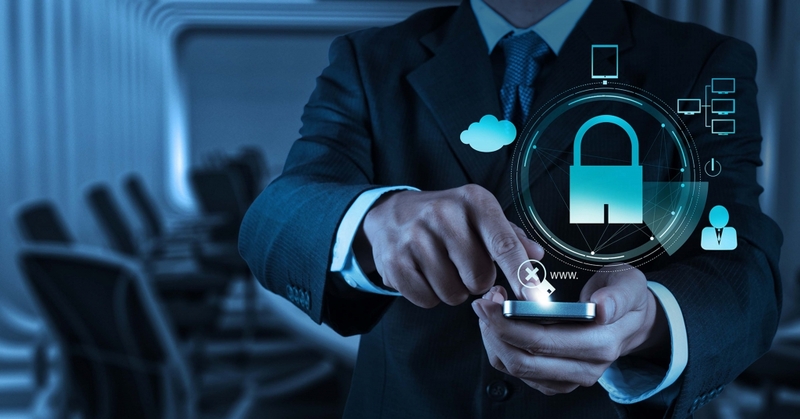 The method that is best for your company is determined based on the level of security you require, amongst other factors. With an increasing need for effective security measures, establishments are in pursuance of security methods that are reliable, effective and convenient.  Luckily, today’s technology enables us to offer you just that. By eliminating outdated procedures, confidential data can be entered, stored and backed-up accurately and efficiently. “Book and Pen” method – data can be lost or destroyed, have spelling errors, be difficult to read and be mishandled. Additionally, previous data is difficult and time-consuming to retrieve. By using a computerised system, data can be read directly from IDs rather than entered manually, stored efficiently and is easily retrievable. Moreover, data can be backed-up in case of hardware damage. Emergency Evacuation – in case of fire or other reasons in which a premises must be immediately evacuated, a building manager or security must retrieve a list of every occupied flat in the building as well as number of residents. With a computerised system, you can easily pull up a list of occupied flats including those which have vulnerable tenants such as elderly citizens and children under a certain age. In times of urgency, using the traditional method and looking for a list, that could have easily been misplaced, causes time delay and increases the chance of injury. Access Control – in offices and areas where access is restricted to only certain individuals for a number of reasons, it is important to ensure you are using an effective method of access control. In many cases, the traditional method of showing a security guard your ID is sufficient. 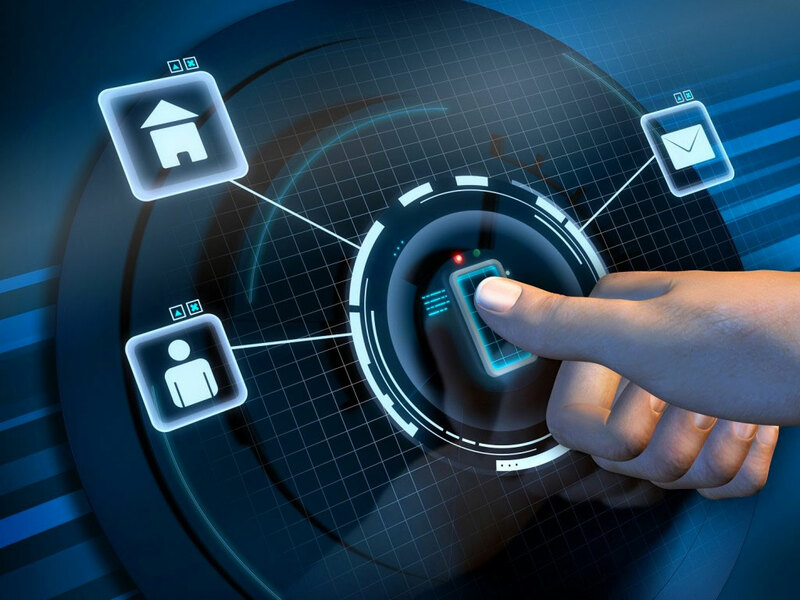 However, with a computerised system you can use one of many secure access control methods including eye and fingerprint scanning which ensures only authorised persons can enter. The traditional method can easily be abused and is not efficient in ensuring only authorized personnel enter the premises. Car Park Access – technology such ANPR and card/key readers now replace outdated methods such as security guards checking lists to see if you are authorised to enter a parking lot. KeyTech Security has created SMS (Security Management Solutions), an effective security management system that combines security solutions in one user-friendly platform. Learn more about SMS here.